In this nature and ecology focused art camp children ages 5-12/13 will explore a variety of techniques including painting, drawing, pottery, land based art, upcycling and more while enjoying, exploring and playing on the idyllic 52 acre farm along the Salmon River. Our facilities (barn & gallery/studio) and experienced Ontario certified teaching staff will ensure a professional, safe and engaging experience for your children! 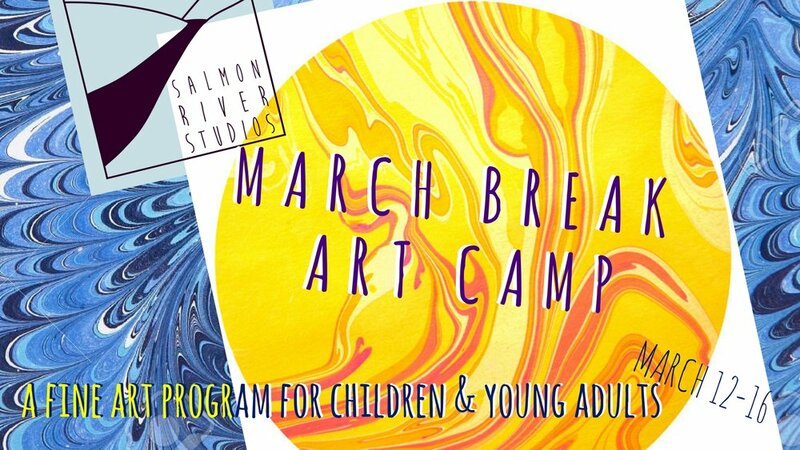 In addition to our staff students will also participate in eco-art activities lead by guest instructors, Friends of the Salmon River and others to be announced! 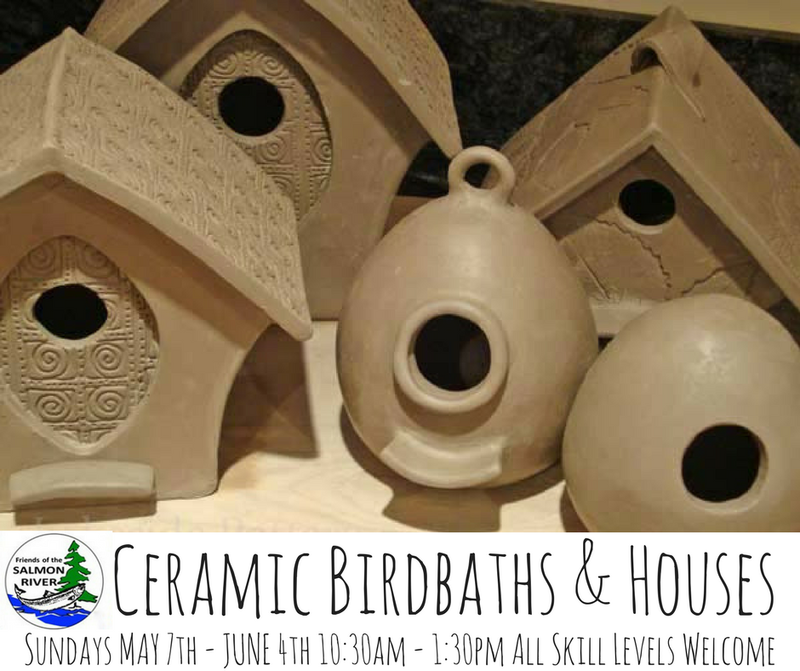 For more info, parent references and questions please email gabriel@salmonriverstudios.com or call 613-888-8724. This website offers credit card payment but other methods of payment can be arranged- contact Gabriel for alternative payment/registration. REGISTRATION OPEN SIGN UP NOW! After School Art Activities at Tamworth and Enterprise Schools are in progress!! Contact us to sign up your children at Tamworth, Enterprise, Selby and Centreville schools.